Rav Eliyahu Reingold, Rosh Kollel in the Yeshiva of Greater Washington, spent many years learning in the Telshe Yeshiva and Kollel where he was recognized as one of their foremost talmidim. He taught in the Telshe Mechina before coming to the Yeshiva of Greater Washington. 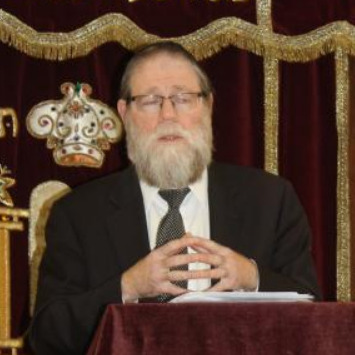 He is a noted Baal Halacha and Baal Mussar, serving as a well-respected posek for the Yeshiva and community. Besides his responsibility in leading the Kollel, he delivers a high level shiur to advanced students, and provides many halacha shiurim throughout the year. His heartfelt weekly mussar shmuess in an inspiration to all.